In 1943 two proposals were made to establish a park and playground in what was then the southwest part of the city. One was made by Dr. Hayes Richardson, Director of the Welfare Department, for the use of empty ground between 67th and 70th Streets, Holmes and Campbell. The other was made by architect for the Park Board S. Herbert Hare for property from 65th to 67th, Rockhill Road to Troost. 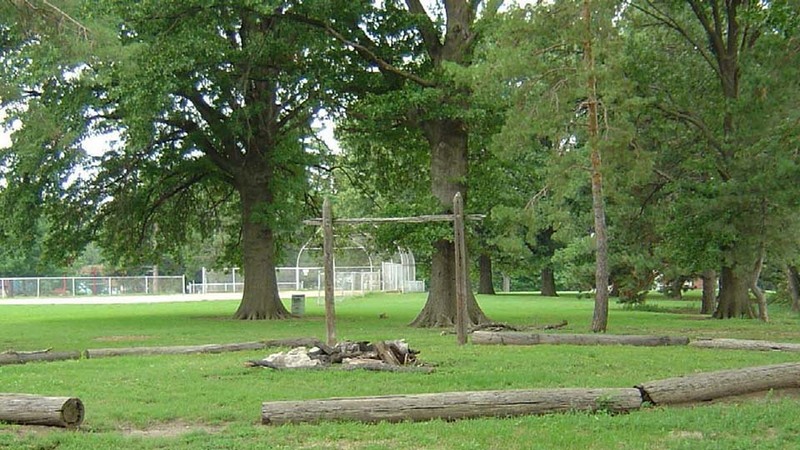 In October 1943, the Park Board recommended that the property at 69th and Holmes be acquired as a “playfield”. The Board voted to condemn property for it in August 1944. 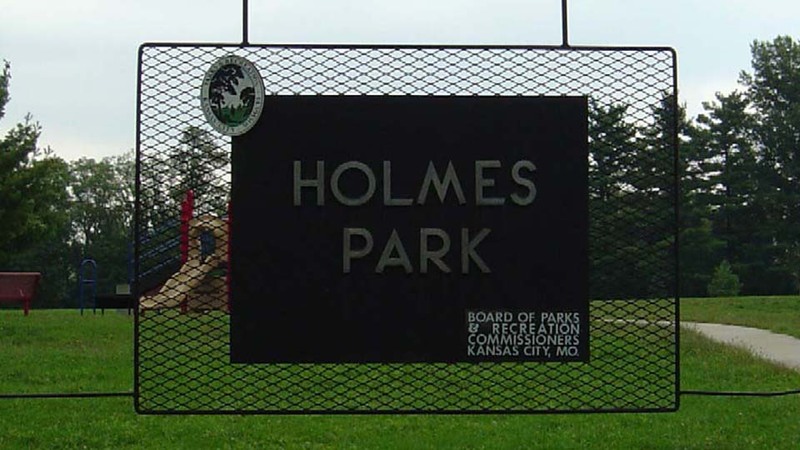 Known as “69th Street Park” and “69th and Holmes Park” the name was changed to Holmes Park in 1970, although it had been unofficially called that for some time. The park/playfield at 69th and Holmes was to be the first of four playfield areas the southwest part of the City. Of the locations suggested in 1943 only this one and one near the water tower at 75th and Holmes (now Tower Park) were constructed. To reserve the rink, contact Athletics, athletics@kcmo.org or 816-513-7500.